It’s a break day for running today, so I decided to go for a cycle at lunch instead. I was going to head to Piccadilly to pick up my train tickets for friday, but I think it’s too far for an hours trip so I headed to The London Eye again and had a wander round. Stumbled upon Downing Street! 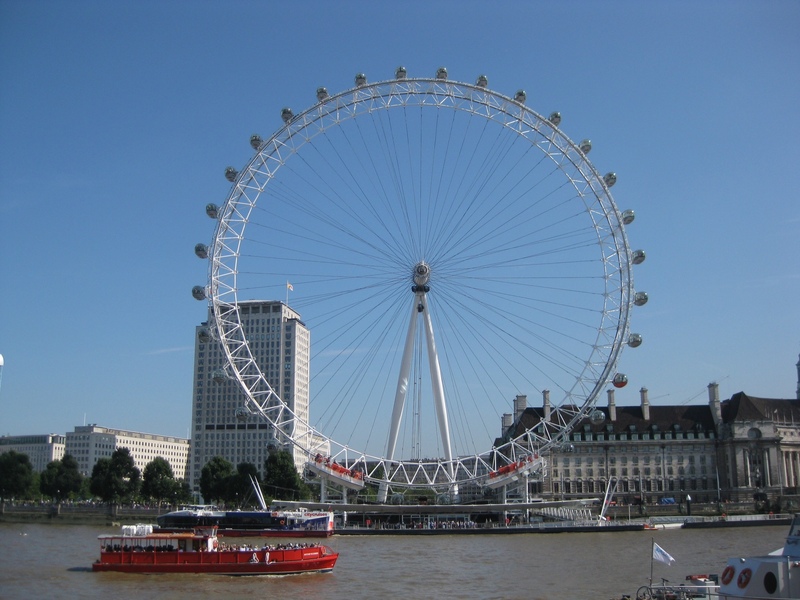 And got a lovely sunny photo of the London eye, boiling hot today!